GCF was founded in 2008 by Professor Michael Findlay, bowel cancer survivor Grant Baker and pancreatic cancer survivor Paul Hargreaves. They, along with other esteemed medical experts and not-for-profit specialists, were inspired by Australia’s GI Cancer Institute, a similar not-for-profit that raises money for the Australasian Gastro-Intestinal Trials Group (The AGITG). 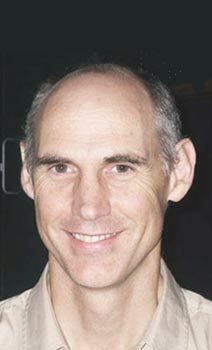 They were encouraged to establish a similar entity in New Zealand to fill the serious funding gap for clinical research. In addition to sharing the common goal of improving outcomes for GI cancer, GCF shares common Board members with the AGITG and maintains a close relationship with this very successful organisation. Dame Rosemary Horton DNZM QSO QSM is a philanthropist and mentor for New Zealand charities. Her passion and focus, over 40 years, has been women and children. Founding Chairman of the following: Friends of Aotea Trust, The Aotea Centre Performing Arts Trust, Friends of Starship and Trustee of the Starship Foundation. Chairman of NZ Breast Cancer Foundation and Chairman or Trustee of numerous other charitable organisations too many to mention. 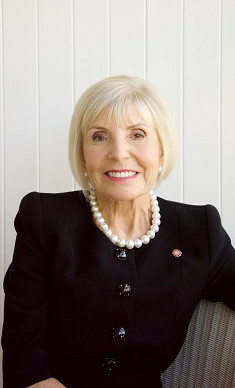 In 2011 she became a Dame Companion of the New Zealand Order of Merit for her services to philanthropy. In She was named EY ASB Social Entrepreneur 2013. Other awards include the New Zealand 1990 Commemoration Medal, the Mayors Living Legend Award in Auckland, Distinguished Citizen of Auckland Award and The Catherine Variety Sheridon Award from the children’s charity Variety. The Henry A Rosso Award for Ethical Fundraising. Lisa Toi’s family has been seriously impacted by GI cancers. Her mother died at the age of 49 years from bowel and liver cancer. Her father is now living with metastatic bowel cancer. Lisa decided to have a colonoscopy at age 44 years and was told by her doctor that they would likely find something due to her family history. How right he was! Diagnosed with large flat pre-cancer lesions known as polyps, she knows she has had a lucky escape. Lisa encourages all those with a family history of a GI cancer to talk to their doctor and not be scared of having tests. 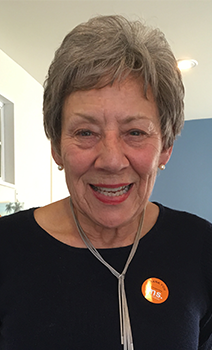 Wife of founding chairman, Paul Hargreaves, Anne has been committed to GICI since the beginning and has attended many of our trans-Tasman conferences. The importance of the role of partners in supporting patients and providing the encouragement and holistic environment in which to face the challenges of treatment is, she feels, often overlooked. 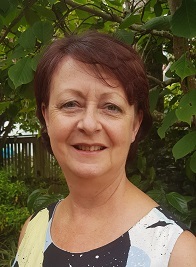 Anne, who is a Justice of the Peace, with a BA from Canterbury University, has a background in journalism and public relations. She has served on the committees of a variety of charitable organisations. In October 2017 I was diagnosed with a malignant tumour in the tail of my pancreas. A distal pancreatectomy together with splenectomy was attempted to remove the cancer. During the operation the tumour found to be far more advanced and surrounding an artery, so could not safely be removed. I was referred for chemotherapy treatment. After 3 months the cancer had shrunk marginally, but enough to have more surgery and chemotherapy. In July 2018 I was declared no evidence of cancer! 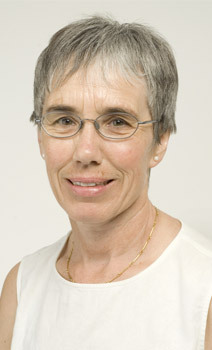 Christine was the past President of the South Eastern Section of the Royal Flying Doctor Service (AU) and the past National Vice-President of the Royal Flying Doctor Service. 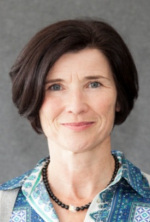 She is currently the head of the Fundraising Committee on the AGITG Board and has acted on numerous boards of not–for- profit, public and private companies. Christine brings her financial and managerial skills and extensive Corporate Governance experience. 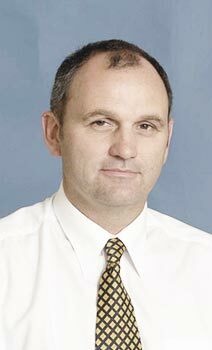 Tim is the Senior Consultant Medical Oncologist and Head of the Haematology and Oncology Unit and Clinical Oncology Research Group at The Queen Elizabeth Hospital. Currently Tim coordinates the GI cancer trials at The Queen Elizabeth Hospital and is the principal investigator for all associated GI clinical trials. 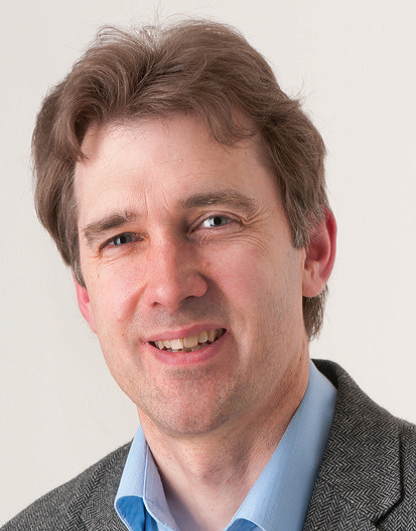 Tim is currently the Chair of the Australasian Gastrointestinal Trials Group." 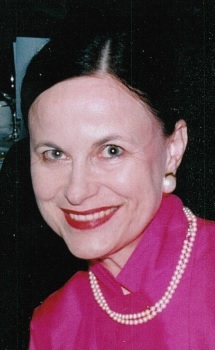 Anna has a long history in the advertising industry and company ownership. She is an expert in marketing and communications, in particular media strategy, digital marketing. 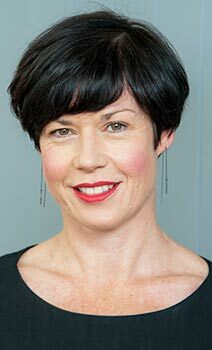 Lisa has 25 years commercial/strategic experience across range of industries and global organisations including 21 years in the NZ healthcare sector. 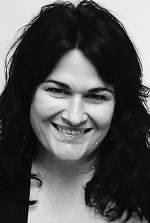 She is currently a consultant providing strategic, stakeholder engagement consulting and project management resource to a range of public and private organisations engaging in consumer-centred digital health or behaviour change programmes. 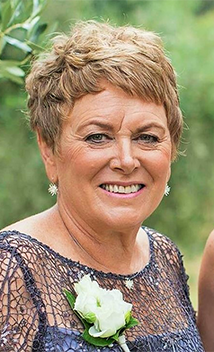 Her passion for gastro-intestinal cancers is due to her mother dying from bowel and liver cancer as well as her father living with metastatic bowel cancer. 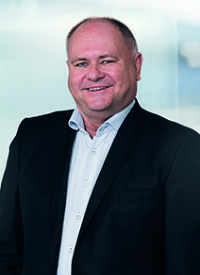 Tim Miles joined the Genesis Board in November 2016 and is a member of the Company's Human Resources and Remuneration Committee and the Nominations Committee. Tim also served as Chair on the Advisory Boards of Revera Ltd and the CCL Group. 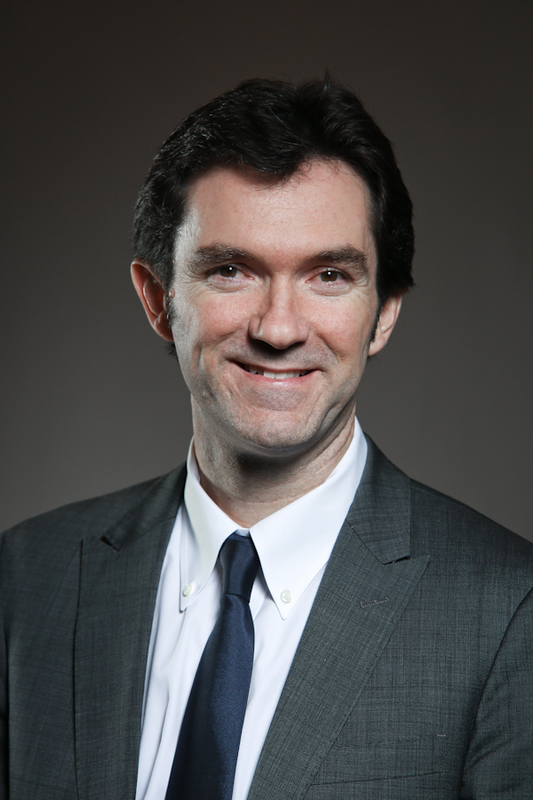 Tim began his career with IBM and then joined Data General Corporation rising to Director of Marketing-Asia Pacific. He has had CEO roles with Vodafone NZ and UK; Managing Director of PGG Wrightson; and Spark Digital. 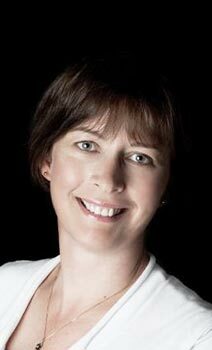 Ruth Davy has 25 years experience in the not for profit and health sector. She is an ex nurse and has a Master of Public Health (Hons) degree.